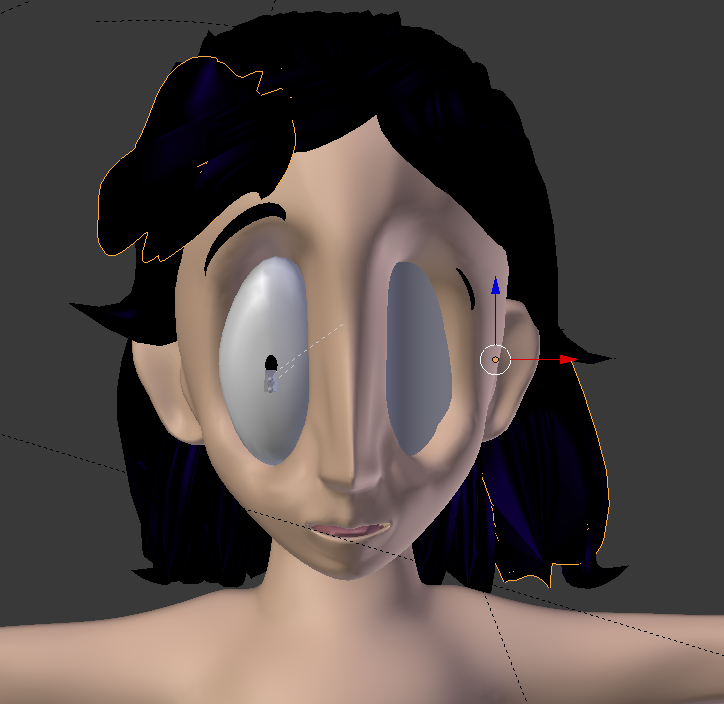 I followed it to make hair by using a bezier curve and shaped and tapered it with a bezier circle. I used multiple curves and circles, and as a result ended up with like 50 strands of hair. I need to join them together to have one manageable piece, but when I try to join locks from different circles, one of the locks will distort. Can anyone please help stop this from happening??? ASAP! Also, I tried to join a lock to the head instead, but it says no mesh data to join. 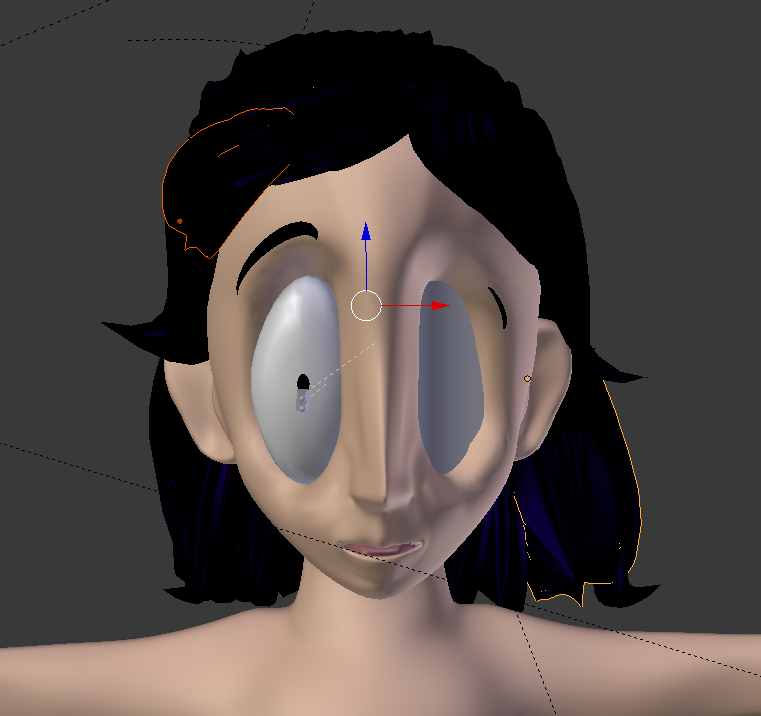 Is this because I have mirror or subdivide modifier on? If I select the skin and then the lock of hair, ctlJ won't do anything at all. Okay, so I needed to turn the curves to mesh using alt c and then join them. At least I ended up figuring it out! Why can't I convert curves to mesh?